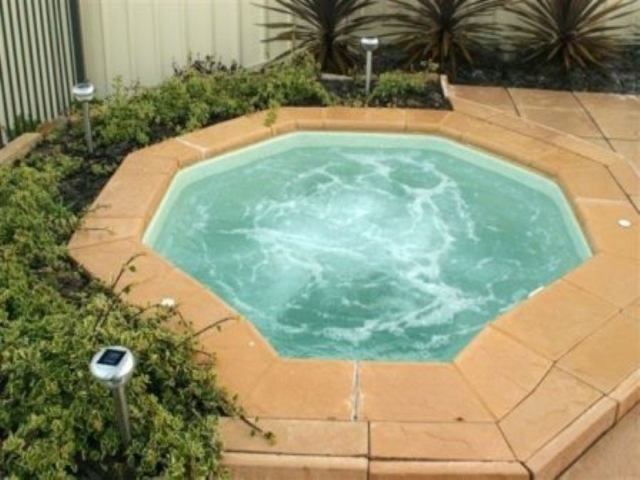 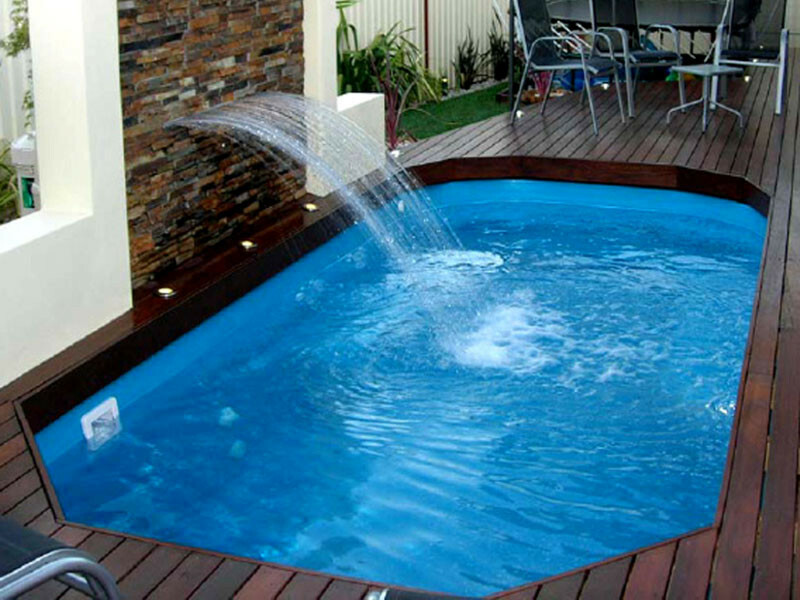 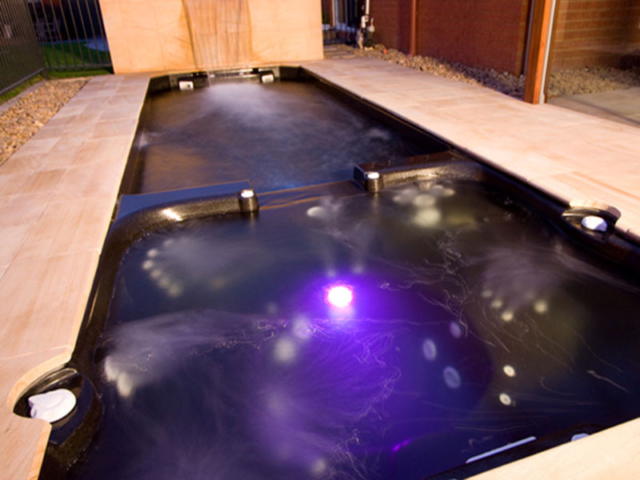 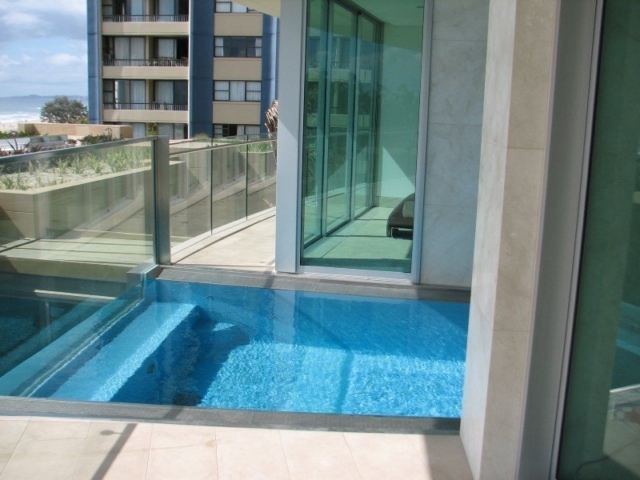 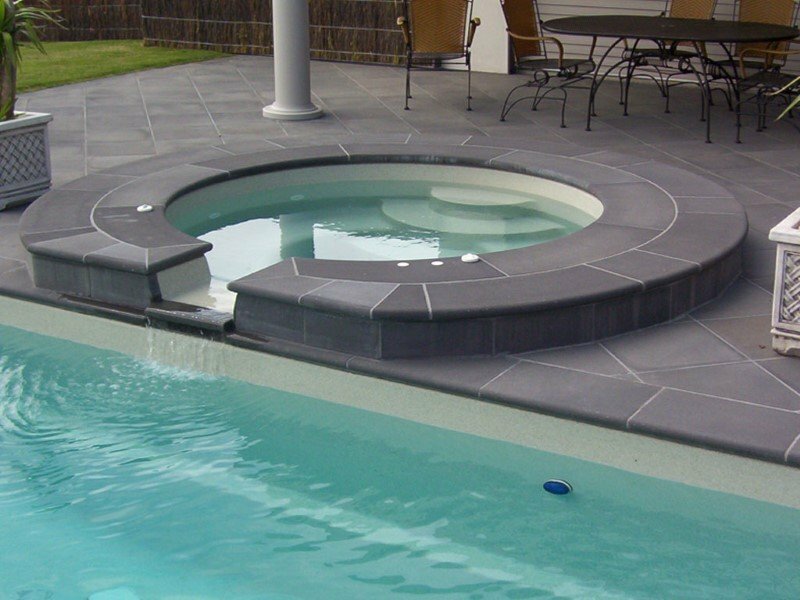 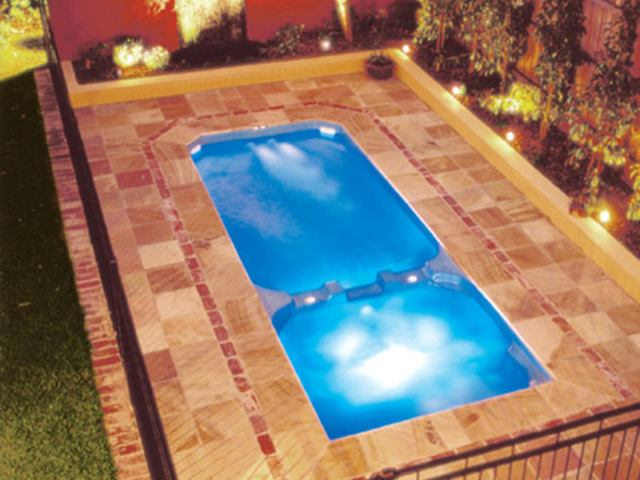 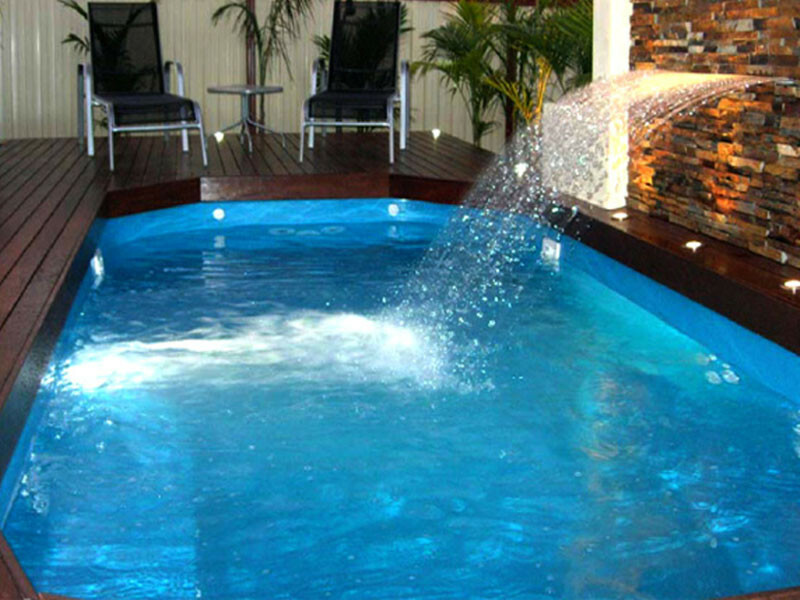 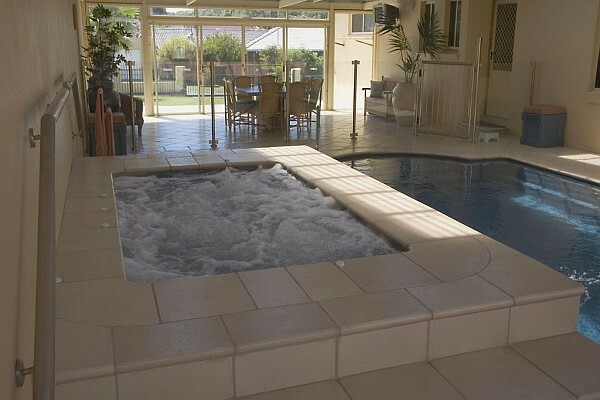 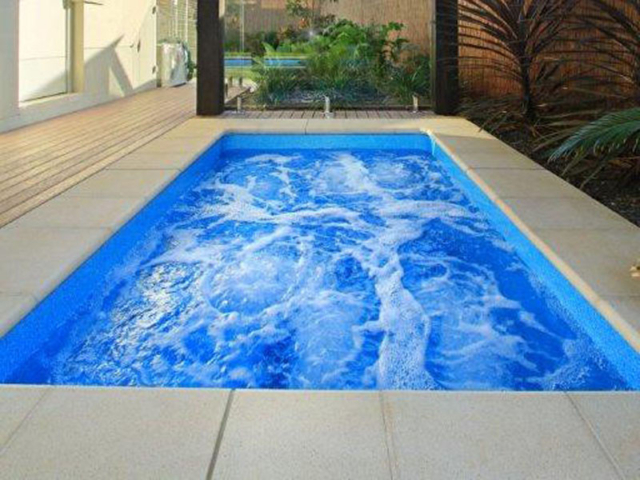 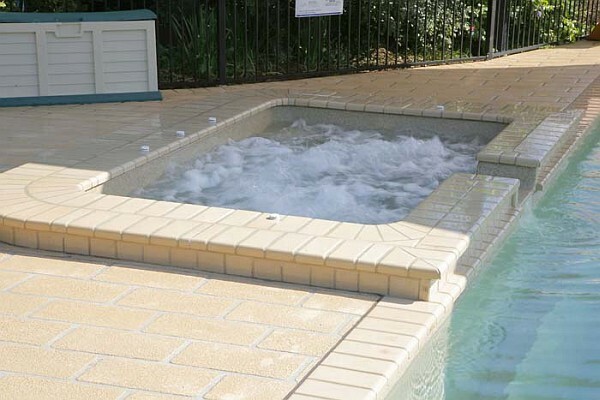 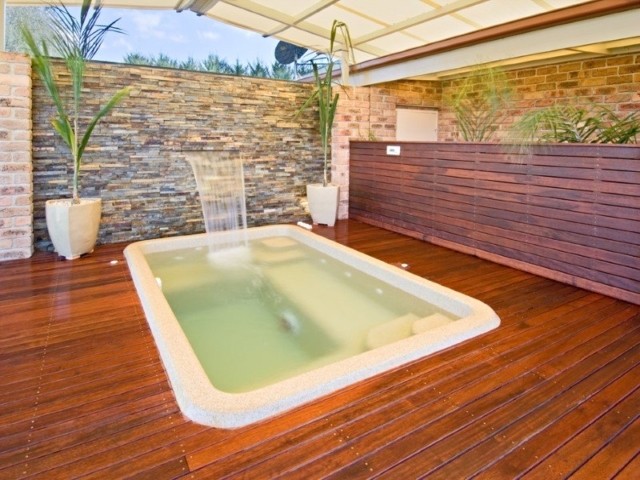 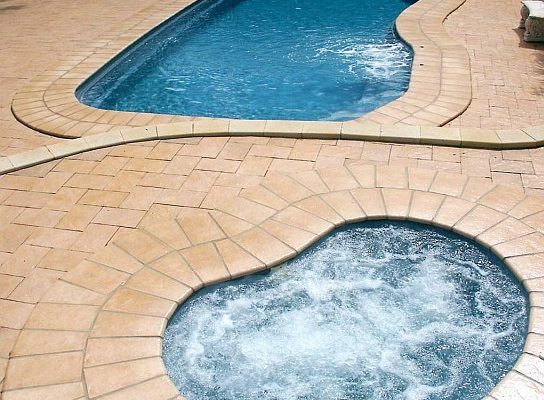 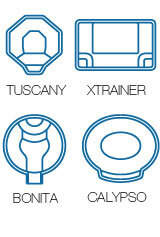 Our Compass range of spas accommodates a variety of landscapes and purposes. 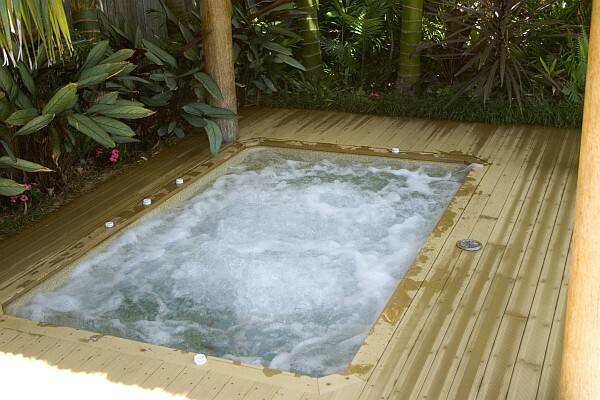 Since the beginning of time, people have discovered the many benefits of relaxing in warm water. Not only have Spa Pools, hot springs, Artesian Bores, and Indoor Bath Swimming Pools rejuvenated mankind, but they have also created an atmosphere for convivial communication and friendships. 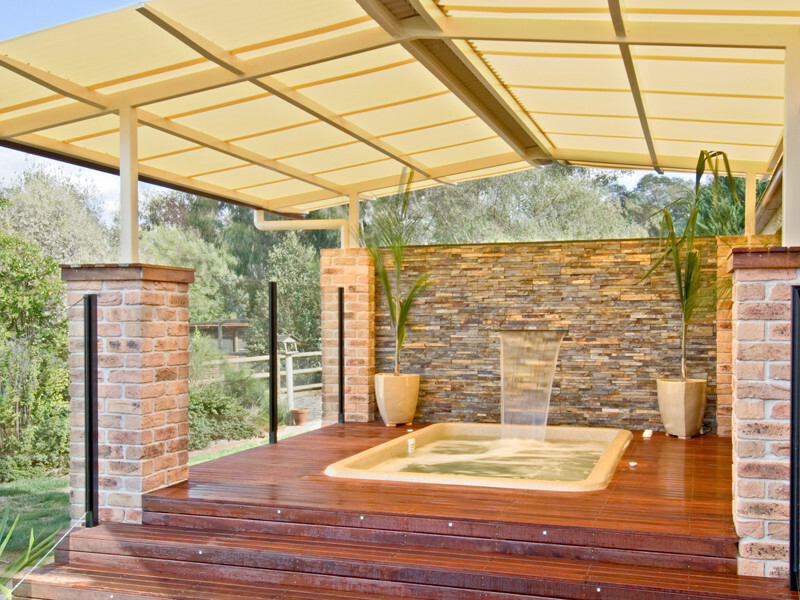 You can enjoy all this with our Compass spa range.